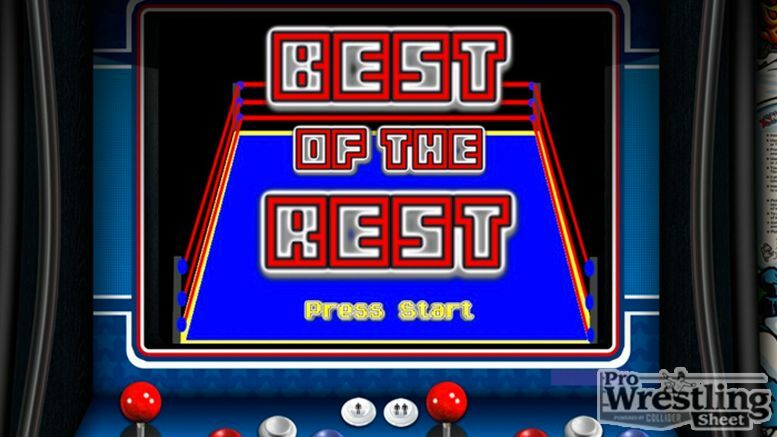 "Best of the Rest" Ep. 2 - Bar Wrestling, Lucha Underground, and More! Plus, spotlights on Santana Garrett and Taya Valkyrie! Special thanks to Morningside Lane for the Best of the Rest theme song “Fifth of Elvis” — available for free on Bandcamp by CLICKING HERE. Subscribe to the Wrestling Sheet Radio feed for more weekly audio shows and, while you’re there, please leave a review or rating. Thanks!